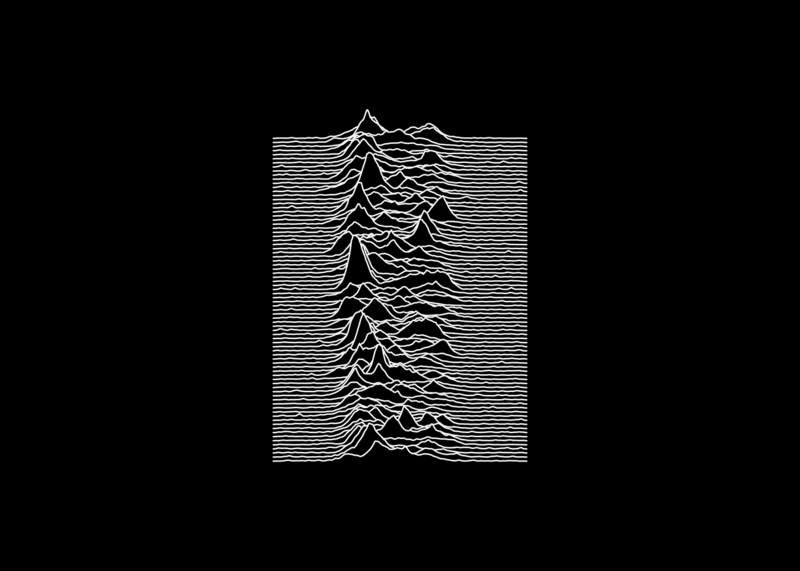 Have I missed unknown pleasures in Python by focusing on R? A comment on my blog post of last week suggested just that. Reason enough to explore Python a little. Learning another computer language is like learning another human language - it takes time. Often it is helpful to start by translating from the new language back into the old one. Here is my translation into R, which actually generated the plot above.